The EnuSens Enuresis Replacement Incontinence Sensor Only is a thin cotton sensor, designed to monitor moisture levels in a bed and triggers the alarm when those levels rise. There are other products in this range to help you monitor your loved ones. Take a look below. For parents or carers dealing with patients who suffer from bedwetting, an early alert can be vital to controlling the problem. 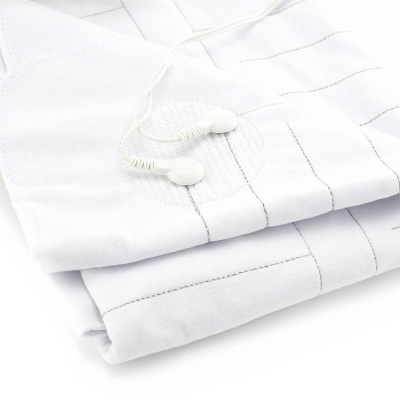 For young children this can be the first step to help curbing the habit while for older patients, a swift response can ensure they are not left in discomfort throughout the night.The EnuSens Enuresis is designed to detect the first signs of excess moisture and is thin enough to slip under a fitted sheet where it is virtually undetectable. 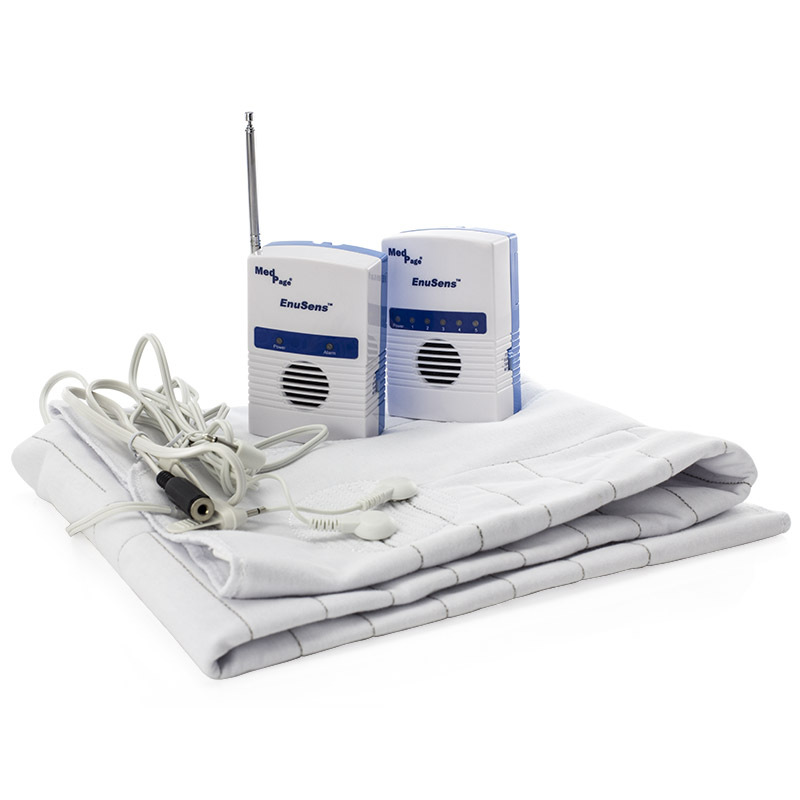 Able to serve as a spare or replacement for the EnuSens Alarm Kit, the Sensor is recommended to be bought in pairs, allowing one to be used while another is being cleaned so you're never caught short. Rather than having any plastic or hard edges like many enuresis mats, the EnuSens mat is made from cotton. This makes it comfortable when positioned in the bed and does not disturb the user. 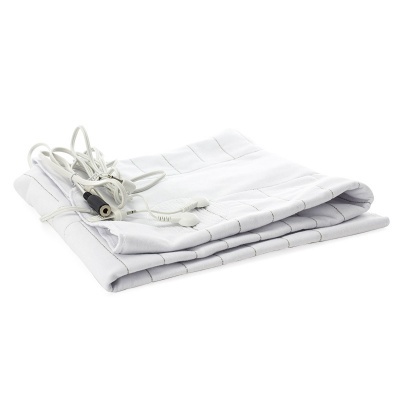 The EnuSens Enuresis Replacement Incontinence Sensor Mat comes with a 12 month warranty. A complete kit to detect and alert incontinence, the EnuSens Enuresis Incontinence Sensor and Alarm Kit can be used in a bed, chair or wheelchair and is tumble dryer safe.